The new 2019 Ram 1500 was reengineered from the inside out to be the top of its class in strength, durability and capability. It has set the standard for trucks to come and leaves others in the dust. Made for the toughest jobs, it ranks best in V8 towing up to 12,750 pounds and a max payload of 2,300 pounds. 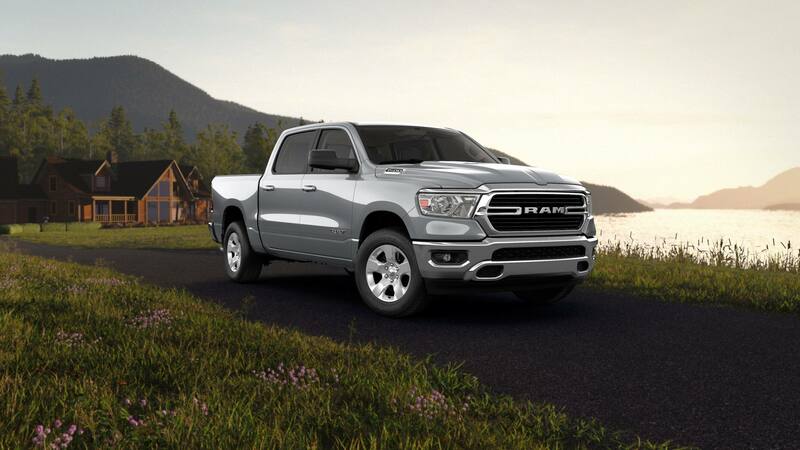 Check out the newest leasing and financing options to get yourself a new Ram 1500. 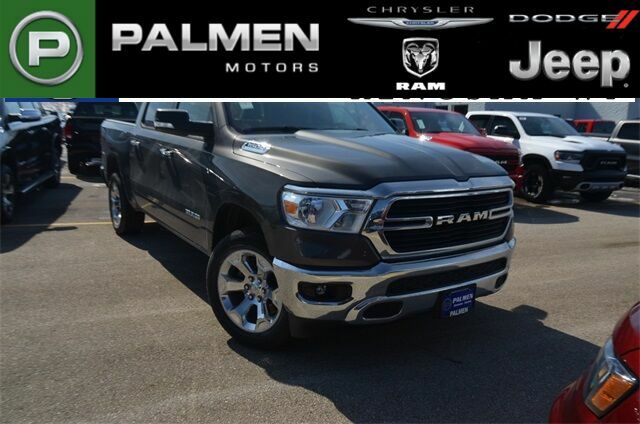 Our staff here at Palmen Motors can help you with all of your questions to get you driving home in the new 2019 Ram 1500. We are proud of our very best in class customer service and will work with you to find an option to meet your budget and lifestyle. The new Blind Spot Monitoring takes safety to the next level. With the Rear Cross Path and Trailer Detection, the Blind Spot Monitoring scans behind the vehicle and accounts for the length of the trailer to ensure safer maneuvering. Along with the safety technology, the Ram 1500 incorporates high-strength steel in the frame with the largest-in-class brakes. The 2019 Ram 1500 has the available Uconnect 12.0 which is the largest-in-class 12-inch touchscreen display. It allows full navigation and access to SiriusXM. Pair it with Apple CarPlay to access your iPhone to listen to Apple Music, get directions or use Siri to make calls or send texts. Life can be packed and thankfully, the 2019 Ram 1500 has room for all of it. Fold up the rear bench seat to access the under-seat storage that can house up to 40 liters. Other cargo features include the ram bins and rear flat-load floor. The 2019 Ram 1500 includes 45.1 inches of legroom, taking in consideration the comfort of all the passengers. The 2019 Ram 1500 is truly tailored to you. Take it anywhere with the comfort and convenience needed to make the journey memorable. The safety features such as the Lane Departure Warning-Plus, Adaptive Cruise Control with Stop and Go, Forward Collision Warning and more, help you focus on driving with peace of mind. 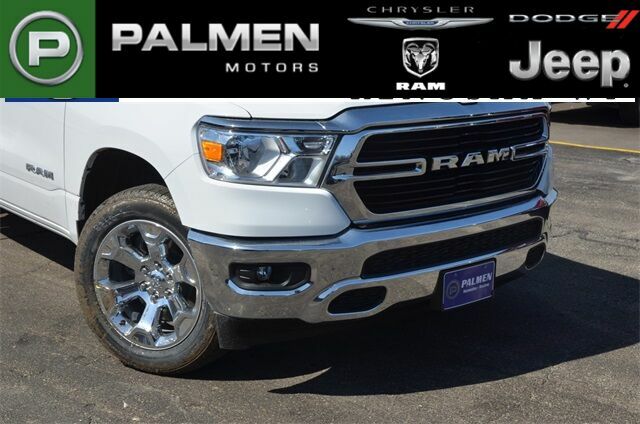 As we mentioned before, any of our Palmen Motors associates can help you figure out which lease or financing option is for you. For more information on purchasing, leasing or test-driving a 2019 Ram 1500, contact us today!